China Glaze Nail Polish, One Track Mind, 1329, .50 fl. oz. 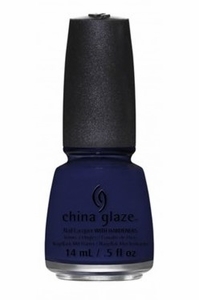 Deep navy blue creme nail color.